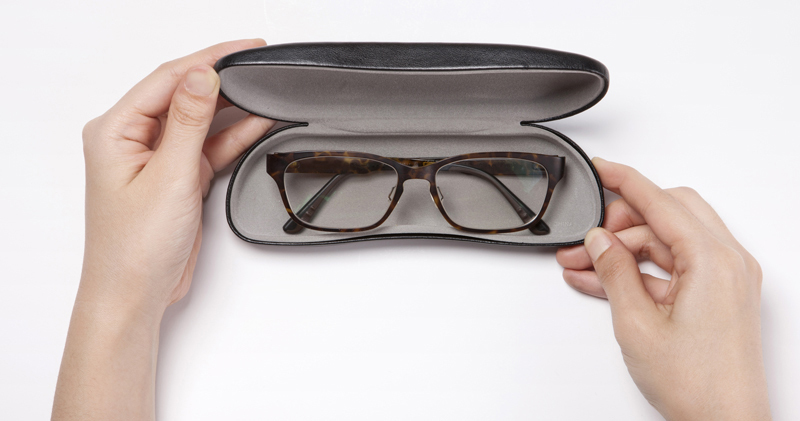 Have you ever thought about the possibility of not having to wear reading glasses after cataract surgery? The new premium lens implants can help you see at many distances and can give you the opportunity to not have to depend on eyewear. To learn more about your options, click on the links below.